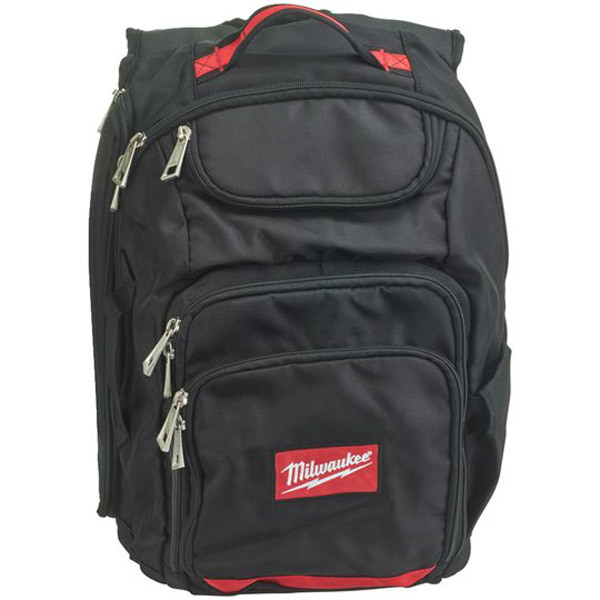 The Tradesman Backpack from Milwaukee is the most efficient yet, comprised of 1680D ballistic nylon which is durable even under harsh conditions. Meanwhile the padded straps add comfort to the backpack, so prolonged use on a jobsite isn't uncomfortable. 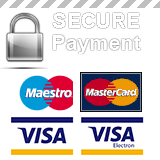 The backpack also features a laptop pocket capable of storing laptops, tablets and other small personal belongings. This along with an additional 18 organiser pockets provide the wearer with an efficient and versatile backpack ideal for daily use on a jobsite.